The MIND diet has 10 groups: green leafy vegetables, other vegetables, nuts, berries, beans, whole grains, fish, poultry, olive oil, and wine. You have to love a diet that has wine as a food group. 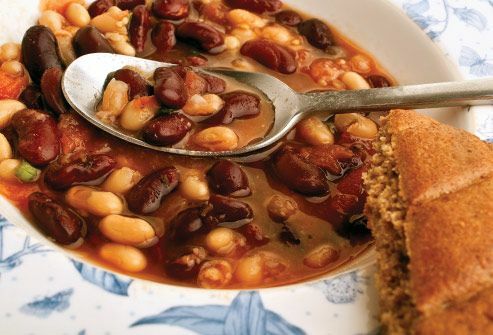 The diet calls for beans every other day, poultry twice a week, and fish once a week. Or make bean-and-turkey chili to eat for a few days. All these foods are high in protein and low in saturated fats, making them good for your overall health as well as for your brain health. 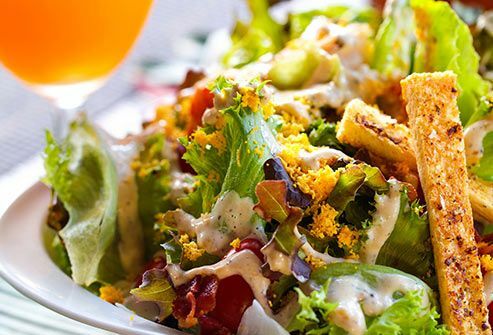 You'll need a salad, one other vegetable, and three servings of whole grains every day. Any vegetable will do, but collard greens, kale, and spinach are especially good. 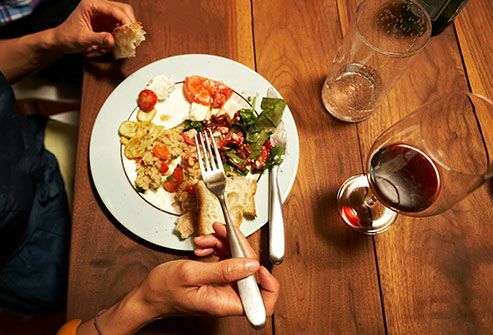 Though there's little research on brain function and grains, part of the science behind the MIND diet may include how the foods work together. Researchers are still trying to figure out why it works so well. 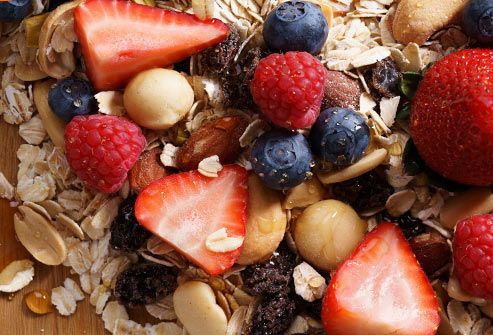 Nuts and berries are ideal snacks -- both have been linked to better brain health. Blueberries and strawberries, in particular, help keep your brain working at its best and may slow symptoms linked to Alzheimer's. Wine has been shown to improve brain health and help protect against Alzheimer's in several studies. But the key is moderation. Typically, that's one glass a day for women and two for men. More than that can have bad effects on brain health and may make you more likely to get dementia. 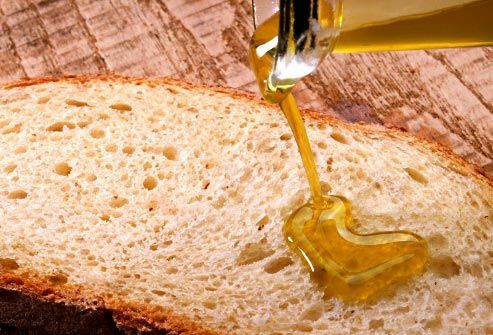 It's delicious on bread, salad, pasta, cooked greens, and any number of other things. It's also been shown to improve brain function over the long term and protect against dementia. 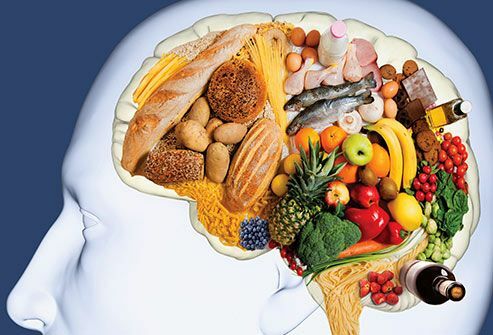 The MIND diet specifically limits red meat, butter and margarine, cheese, pastries and sweets, and fried or fast food. 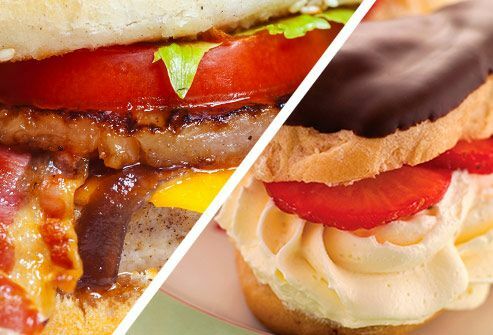 You should have fewer than 4 servings a week of red meat, less than a tablespoon of butter a day, and less than a serving a week of each of the following: whole-fat cheese, fried food, and fast food. The Journal of the Alzheimer's Association: "MIND diet slows cognitive decline with aging." NIH: "Brain foods: the effects of nutrients on brain function," "Berry fruit enhances beneficial signaling in the brain," "New brain diet slows mental decline," "Cognition: the new frontier for nuts and berries," "Grape juice, berries, and walnuts affect brain aging and behavior," "Dietary intake of berries and flavonoids in relation to cognitive decline," "Alcohol's Damaging Effects on the Brain." 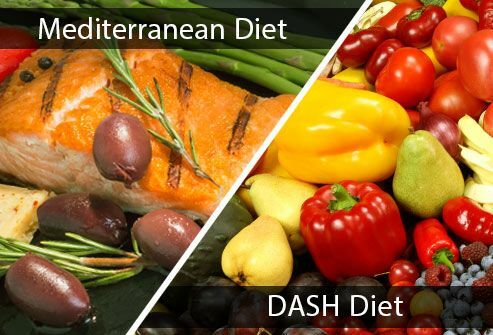 Rush University Medical Center: "Diet May Help Prevent Alzheimer's," "MIND Diet Repeatedly Ranked Among Best."